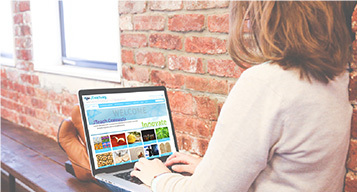 We invite you to use this website as a gateway to explore Jewish learning opportunities. 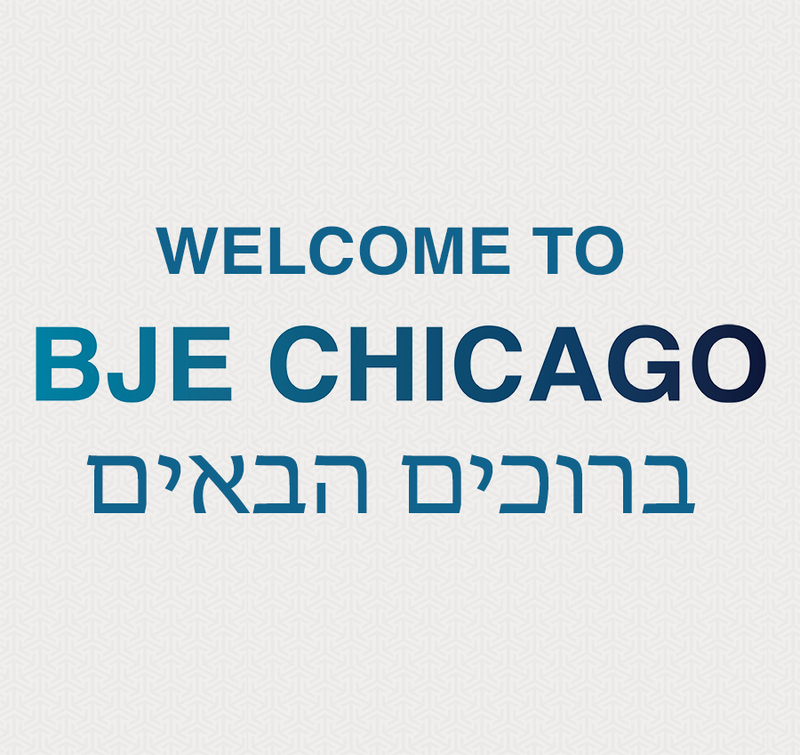 From early childhood education through adult Jewish learning, the BJE offers high quality programs to strengthen Jewish identity and enrich Jewish life. 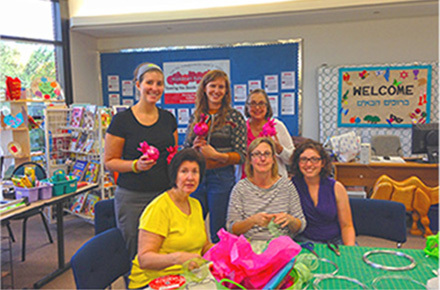 Educators of all ages and backgrounds will find professional development materials and workshops to build teaching skills and expand Jewish literacy. Browse and Learn! 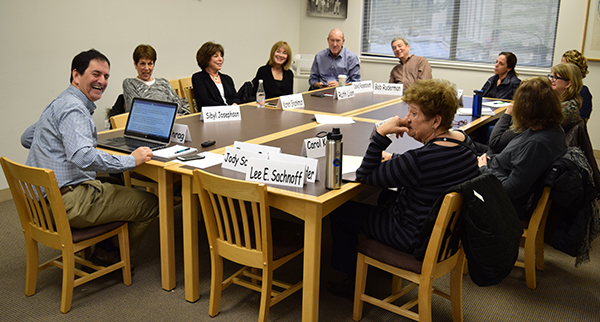 The mission of the Board of Jewish Education is to nurture the continuity and quality of Jewish life through Jewish education, and to be a leader in implementing the vision of Jewish education.